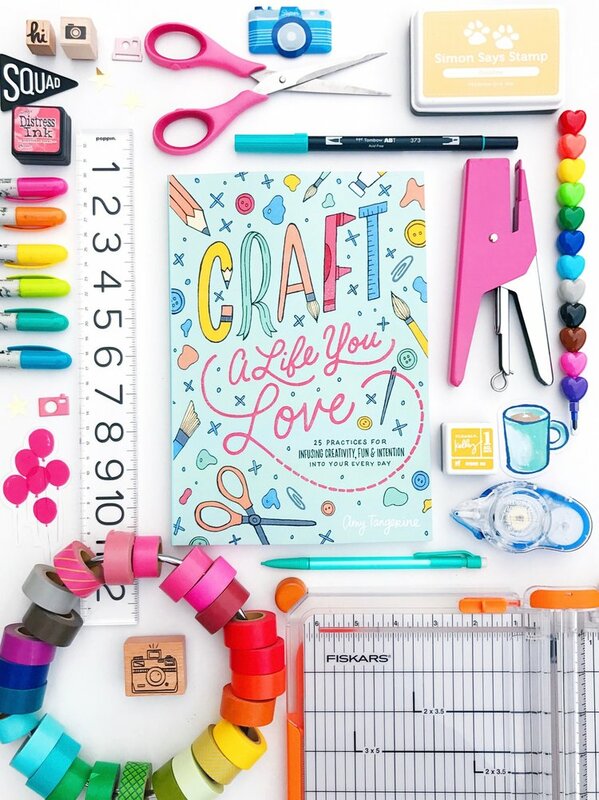 In Craft a Life You Love, readers will learn how to focus their creative energy and make things (and make things happen) by implementing small—yet powerful— changes in their everyday lives. 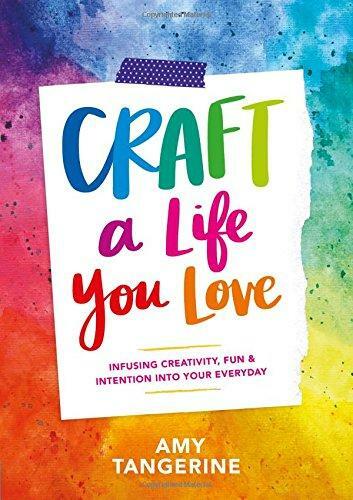 In this memoir and hardworking handbook, creativity and craft maven Amy Tangerine, shows readers how to find their flow, maintain a positive mindset, and cultivate a rich and fulfilling life by focusing on what truly matters. Chapters explore how to craft the soul, craft the right mindset, craft the right environment, craft good habits, rediscover your creative mojo, and maintain momentum, with each section offering exercises for taking your creative practice to the next level. For anyone who has felt disconnected from their creativity or has had trouble saving a space for their passions, Craft a Life You Love will teach you how to make time for creativity each and every day. “If you're a longtime reader of my blog, then you are well aware that I am very passionate about cultivating a rich and fulfilling life, and sharing my experiences with all of you. From traveling the world to growing a family to working in various creative fields, I've developed an amazing life that has me excited to jump out of bed every morning (okay, almost every morning). But I haven't reached this point in my career and life without a fewbumps along the way. Just like everyone else, I've made mistakes, I've experienced setbacks, and I've had to dust myself off and get back up again. However, when I really analyzed my life's trajectory, the one common denominator that has gotten me through the good and the bad hasbeen using my creativity on a near daily basis. Whether it was styling clothes for photo shoots or designing scrapbooking products or sharing videos on YouTube, I've found my life's purpose by creating. 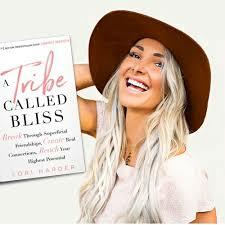 Inspired by Lori’s own journey through loss, loneliness, and disconnection and her fears of remaining an outsider and of never reaching her dreams,A Tribe Called Bliss details how Lori shed unfulfilling, surface-level friendships and discovered her untapped potential. 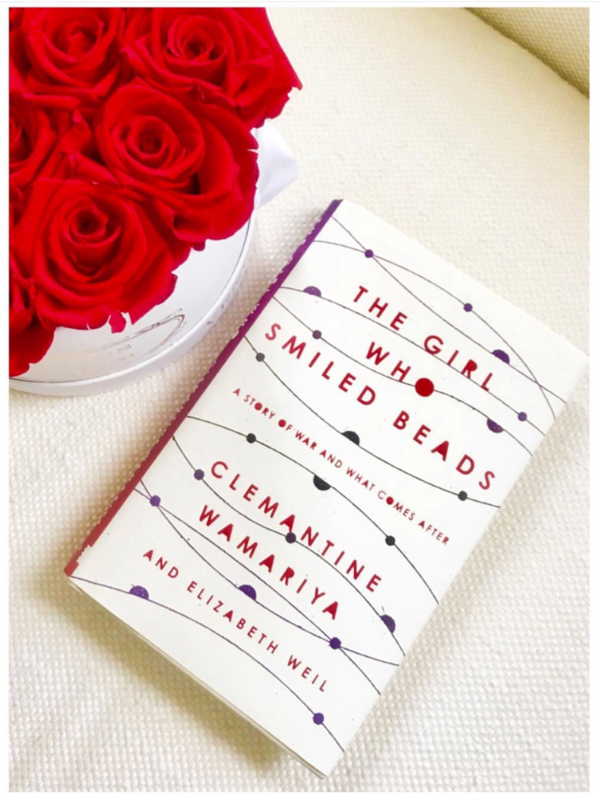 Step by step, she lights the way to show you how you can achieve deep, meaningful relationships that accelerate and support your highest potential, while providing the tools to ensure unshakable faith in yourself and your journey. Come join Lori Harder and embrace a new way of being, belonging, and building community by forming your own tribe… A Tribe Called Bliss. An Insider's Secrets from her 20s, 30s, and 40s for Success as a Business Executive. Ever wish you had a coach or mentor to help you surmount obstacles in your life and propel you to the next level of business success? You just found one! Wisdom Whisperer - Insider Secrets for Business Success offers something for everyone, especially those eager to become the best version of themselves professionally or personally. Author and Business Performance Coach Kathleen E. R. Murphy offers advice based on both common sense and her 30-plus years traversing the business world - valuable insights whether you're just starting out in your first job or are already a leader in the Executive Suite. Wisdom Whisperer covers intriguing topics such as:* How to be more confident * Is work/life balance a myth? * How positive thinking impacts your life* Tips on how to talk to anyone* Developing your professional network* How to determine if someone is the real deal* Articulating your value proposition* How to navigate to the next level* Understanding what motivates you* Plus plenty of points to ponder! What are you waiting for? 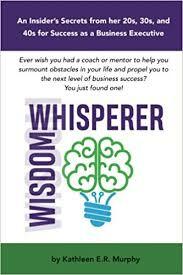 Buy Wisdom Whisperer and start reading! In just a few pages you will find at least one or two topics that will help propel you to the next level in your career, life, or both. 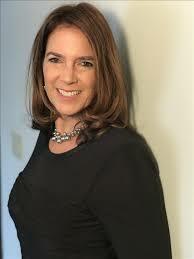 Market Me Too Founder and CEO/CMO Kathleen E. R. Murphy is known for radiating enthusiasm and positive energy. Her marketing career has spanned more than 20 years, and has been focused on technology and start-up companies in a variety of industries. Kathleen, a Certified Gallup Strengths Coach, is well-regarded for her global marketing leadership and partnership marketing acumen, and has been sought after for her innovative, collaborative, and strategic thinking style by companies such as Barracuda Networks, Constant Contact, Dell/EMC, Hitachi, and Staples. She is an inspirational public speaker who is often tapped to share her motivational wisdom about life as a female executive in the high-tech business workplace. Kathleen's highly creative problem solving and entrepreneurial approach to growing companies has served her well in dynamic, fast-paced environments. 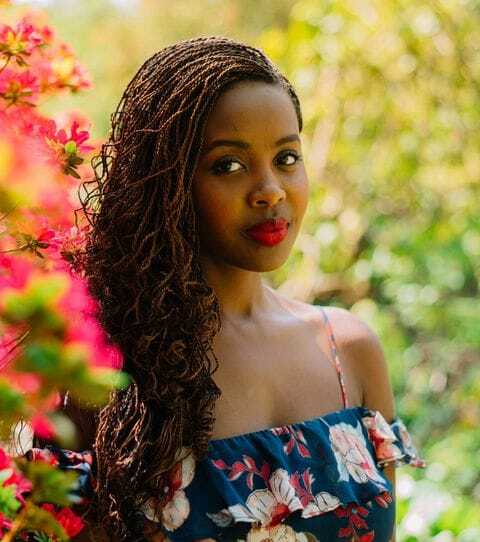 She has mastered the art of building "best-in-class" marketing teams, and credits her family lineage as inventors and entrepreneurs for shaping her career path. Kathleen lives in Chelmsford, Massachusetts, with her husband and three children. 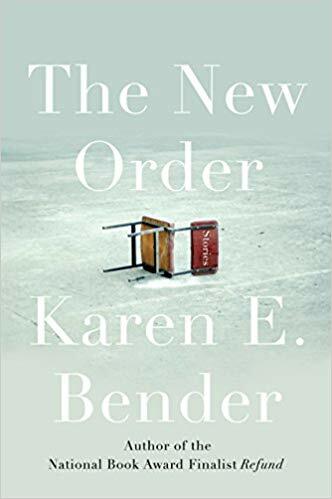 In the title story, the competition between two middle school cellists is affected by a shooting at their school, and it is only years later that they realize how the intrusion of violence affected the course of their lives. 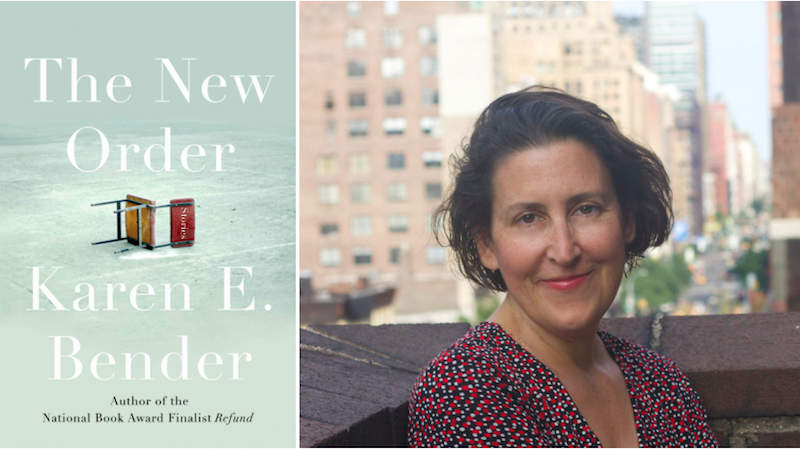 In "This Is Who You Are," a young girl walks the line between Hebrew school and her regular school, realizing that both are filled with unexpected moments of insight and violence. In "Three Interviews," an aging reporter must contend with her dwindling sense of self and resources, beleaguered by unemployment, which sets her on apath to three increasingly unhinged job interviews. In "Mrs. America," a candidate for local office must confront a host of forces that threaten to undermine her campaign and expose her own role in the dissonance between what America is and what it should be. 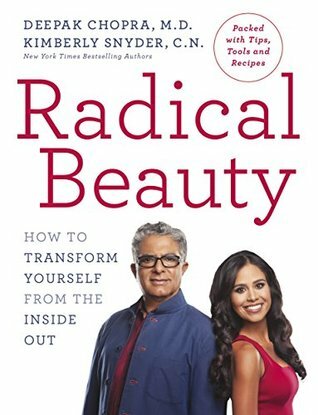 RADICAL BEAUTY – Deepak Chopra, M.D., Kimberly Snyder, C.N. What Is Radical Beauty? - by Kimberly Snyder, C.N. Watch the video, a message from Deepak and I, for a deeper understanding on what Radical Beauty is, and why it’s important.